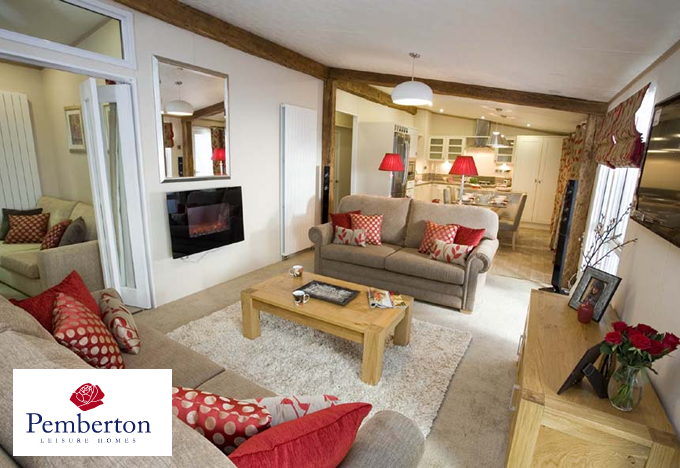 Pemberton Leisure Homes produce high quality and high spec mobile home and lodge type holiday homes. 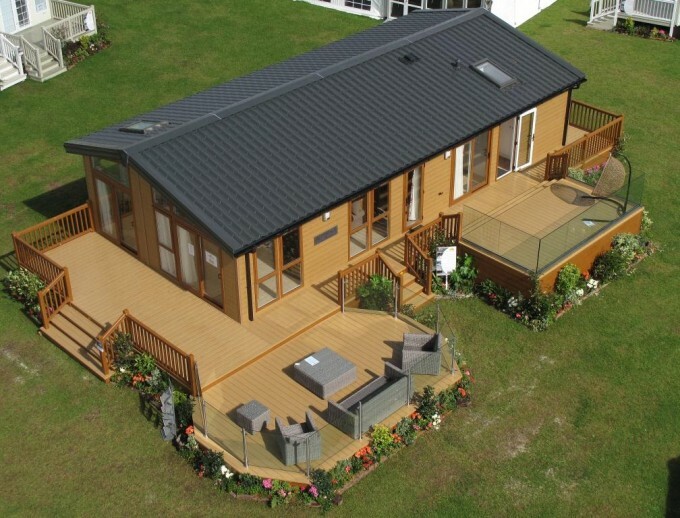 Copyright © 2019 Park homes abroad. All Rights Reserved.